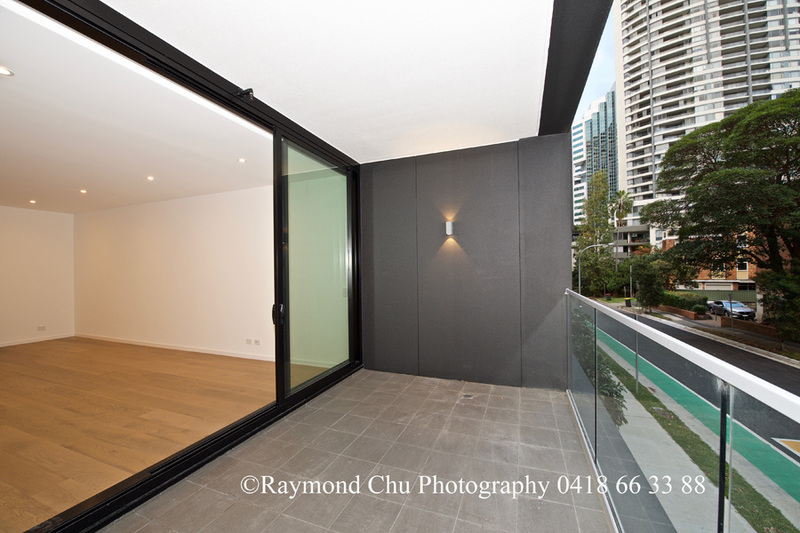 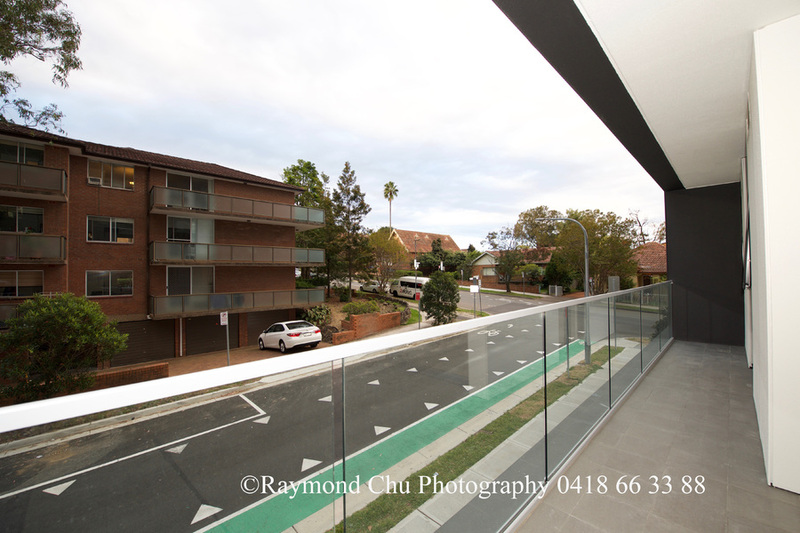 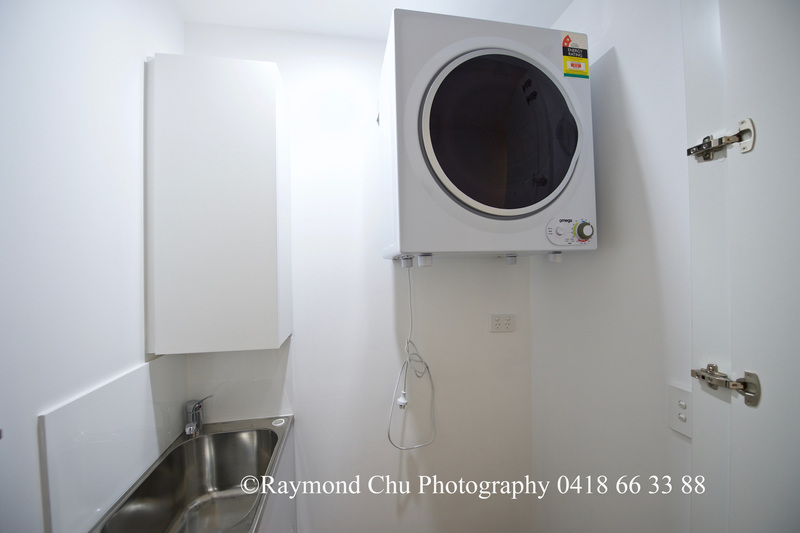 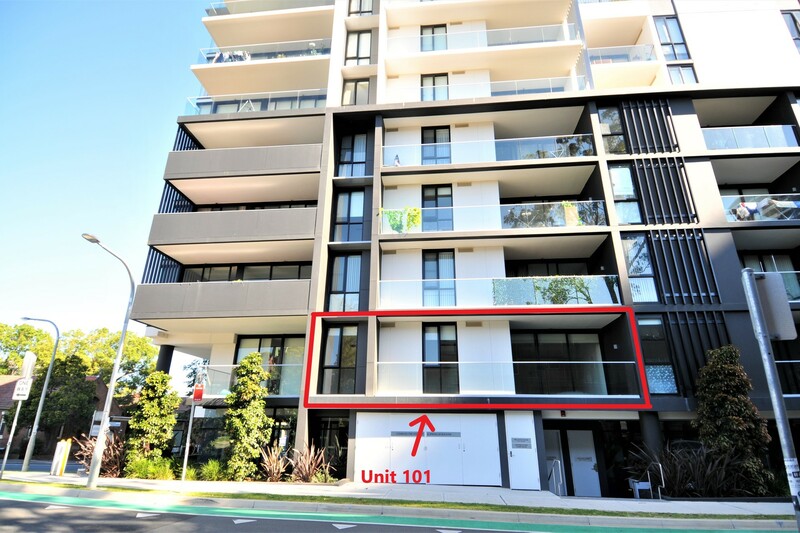 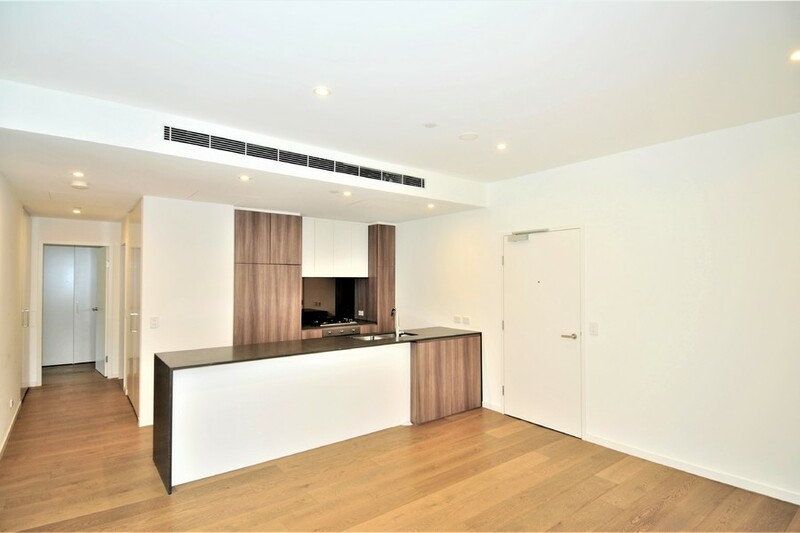 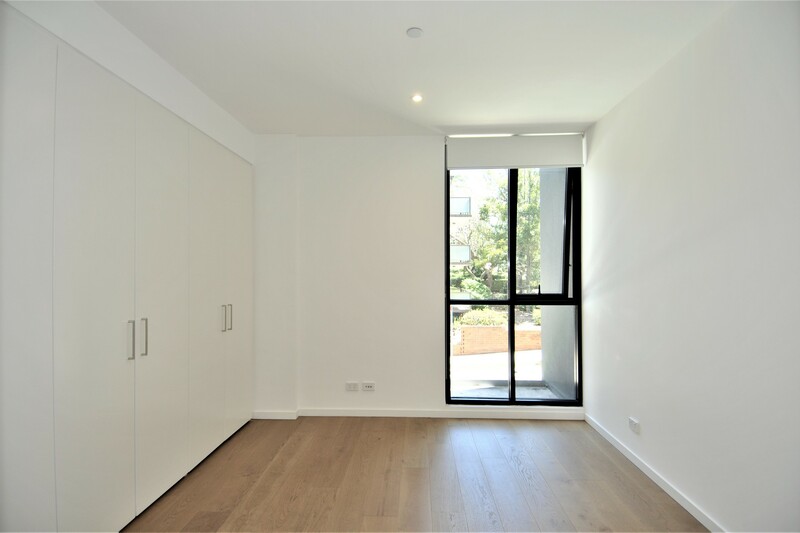 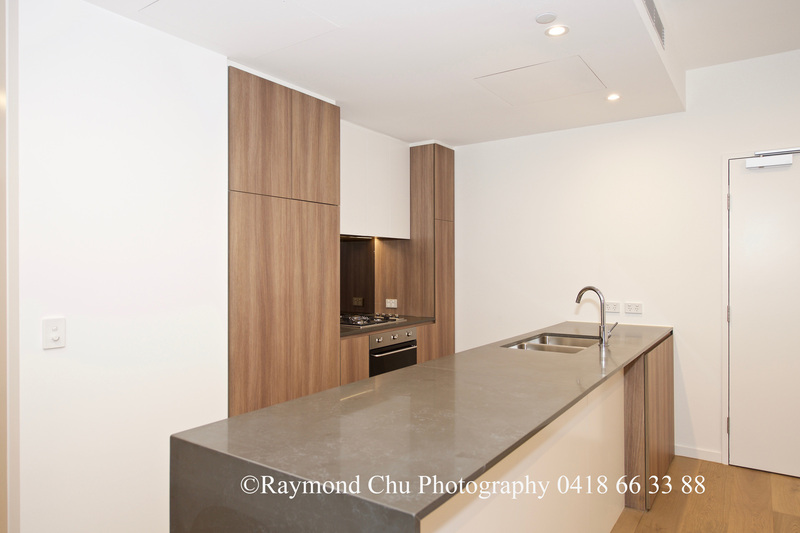 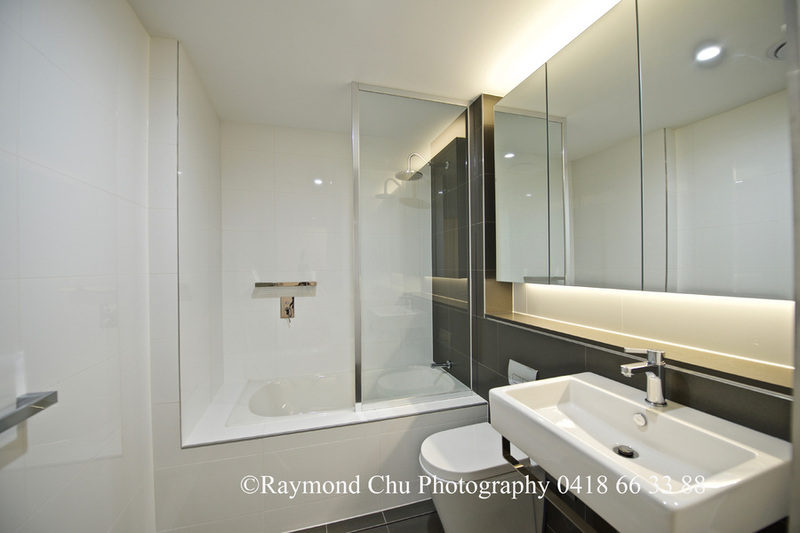 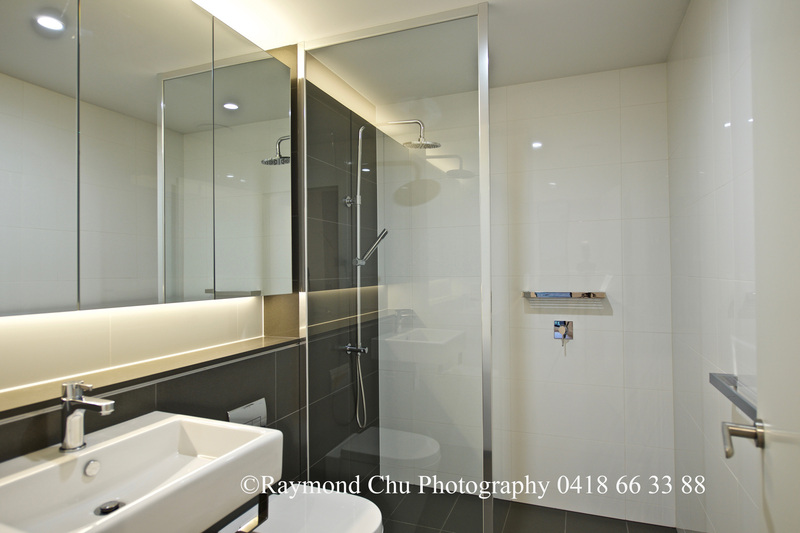 *** Leased *** North-facing luxury 2-bedroom apartment at "The Chatswood"
With some of the most modern finishing and top quality building material, "The Chatswood" is one of the newest development that offers resident the best of Chatswood at your doorstep. 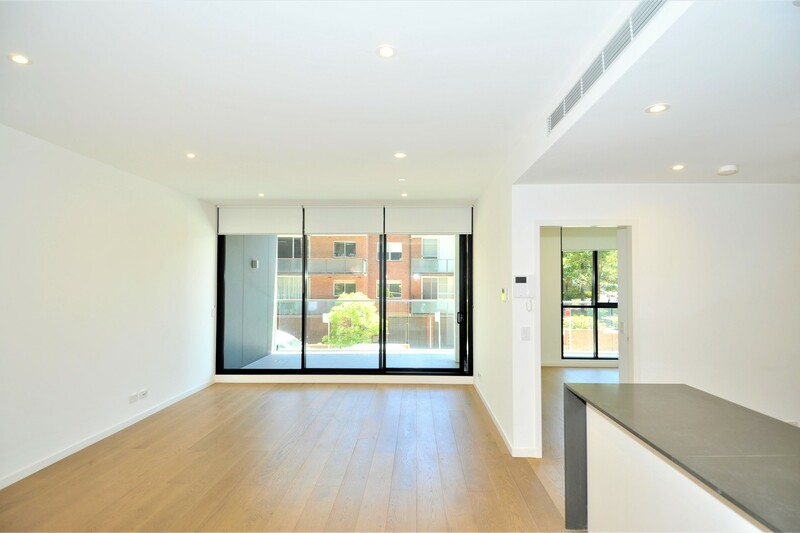 Positioned at an unbeatable location, it is just a short stroll from Victoria Avenue's vibrant shopping, dining and lifestyle attractions. 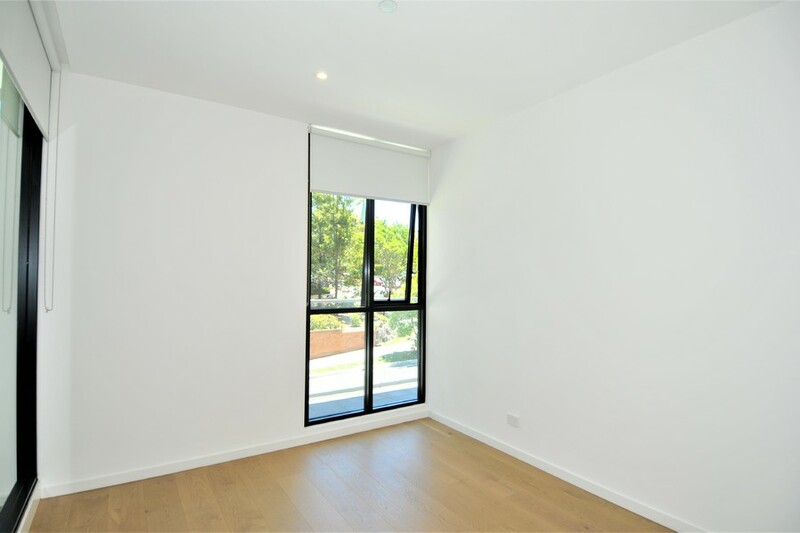 This luxury apartment is perfect for investors or home occupiers. 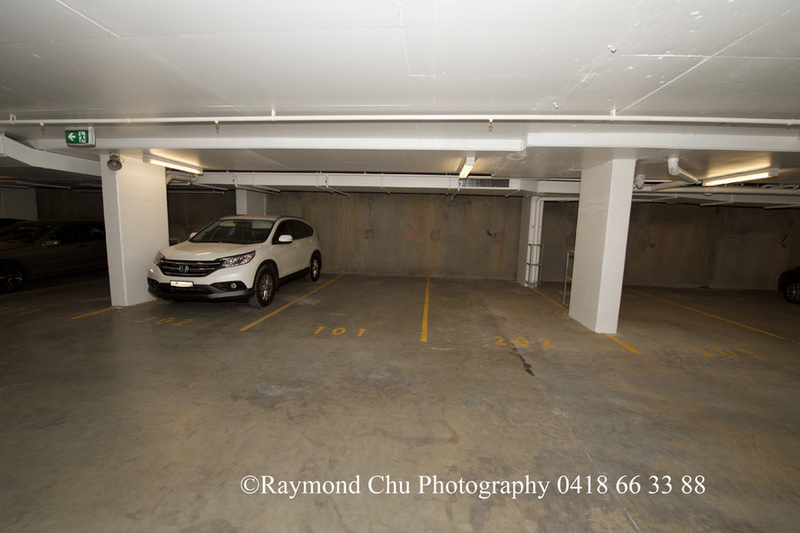 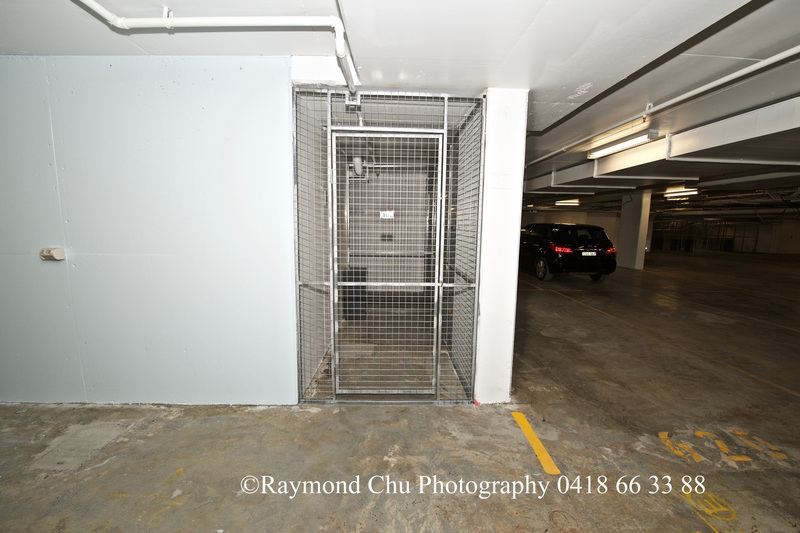 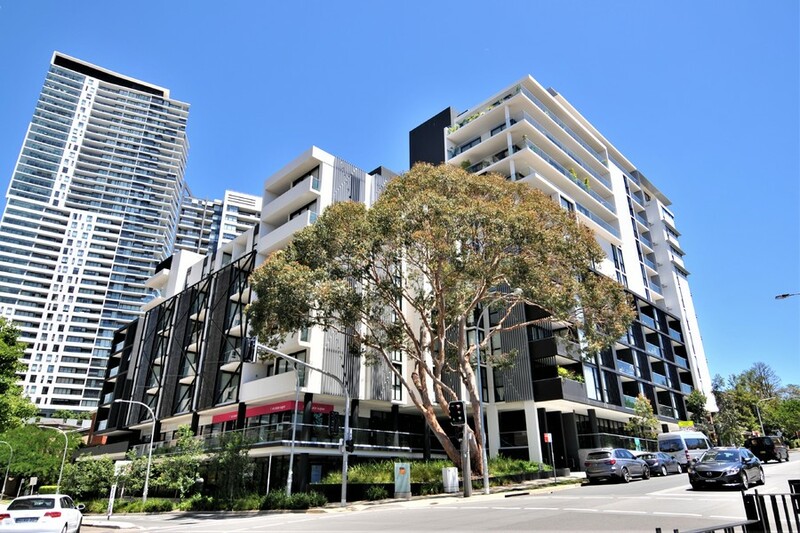 - The Concourse, Chatswood Transport Interchange, Chatswood Chase and Westfield Chatswood are just a short stroll away.